Conrico International has been established for over 50 years in the automotive industry and are international export distributors of motor vehicles, power generators, parts and heavy machinery. 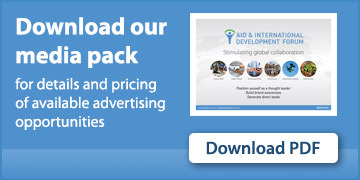 We operate successful dealer development networks in Africa and the developing world. As part of our involvement in the aid and development sector we are registered and approved suppliers to the UN and humanitarian community and proud members of the UN Global compact.